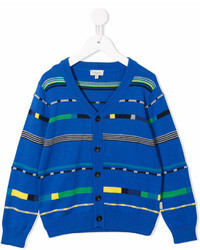 This combo of a blue cardigan and navy jeans is both a comfortable and stylish choice for your little man. 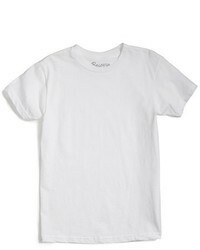 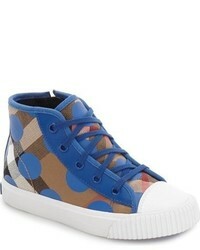 This look is complemented well with blue sneakers. 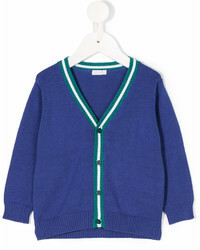 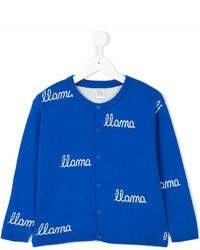 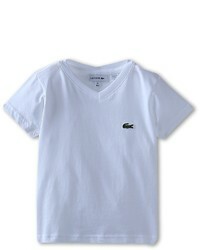 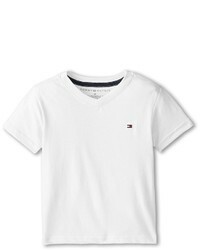 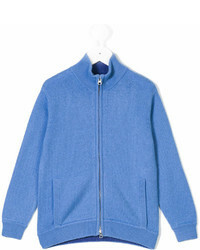 For an everyday outfit that is full of character and personality choose a blue cardigan and a white t-shirt for your boy. 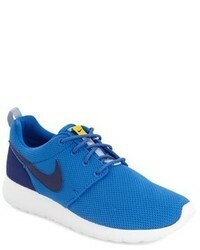 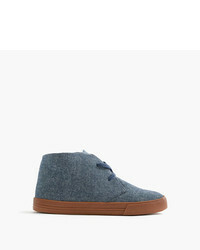 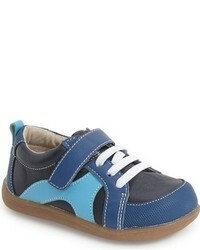 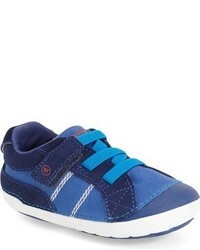 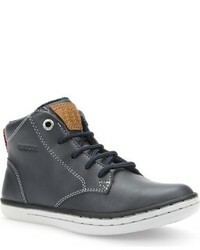 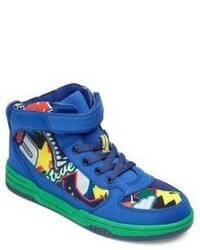 As for footwear your little man will love blue sneakers for this outfit. 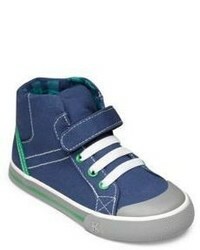 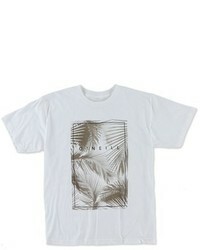 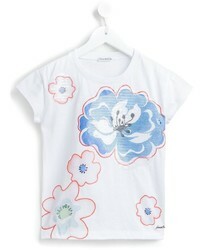 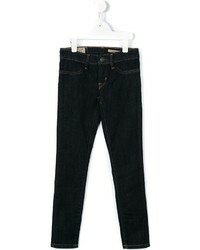 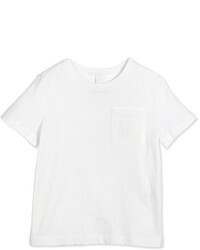 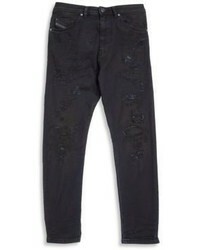 Paul Smith M (10-12), 4 Yrs, XS (5-6), S (7-8) $232 Free US Shipping! 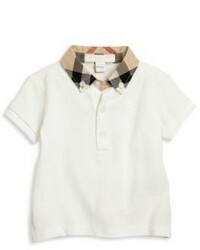 No Brand 12 Months (1T), 18 Months, 3 Months, 6 Months $226 Free US Shipping! 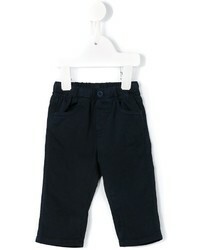 No Brand 12 Months (1T), 18 Months, 6 Months, 9 Months $265 Free US Shipping! 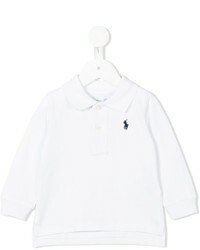 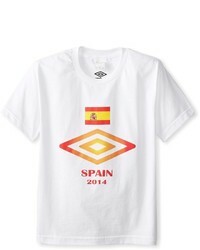 No Brand 12 Months (1T), 3 Months, 6 Months, 9 Months $222 Free US Shipping! 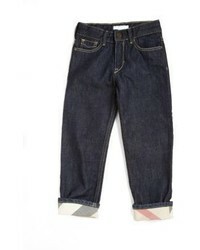 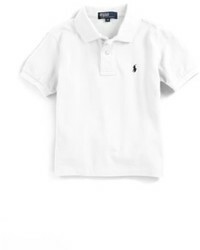 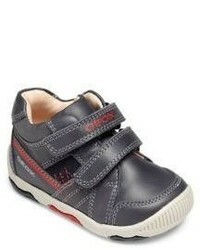 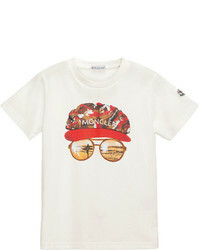 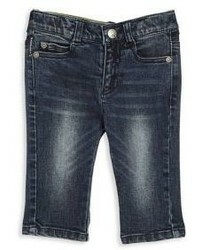 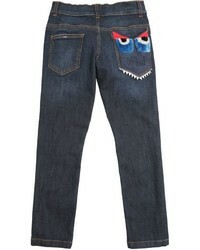 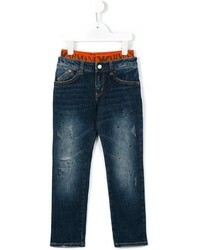 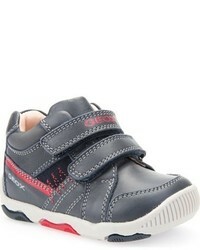 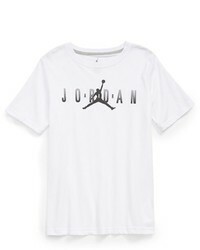 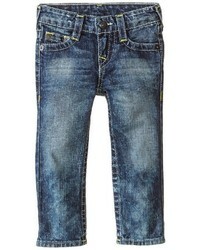 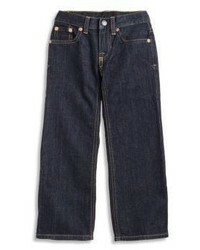 No Brand M (10-12), 2 Yrs, 3 Yrs, 4 Yrs $414 Free US Shipping! 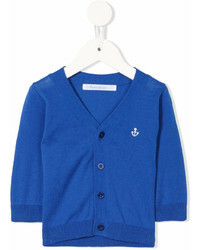 For an everyday outfit that is full of character and personality consider dressing your son in a blue cardigan with a white t-shirt. 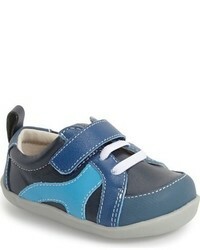 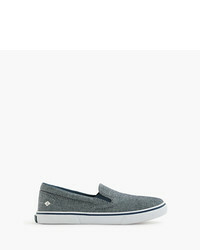 As far as footwear is concerned, suggest that your child opt for a pair of blue sneakers. 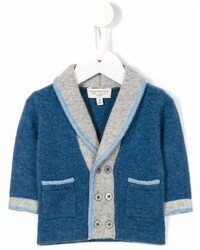 Suggest that your little guy reach for a blue cardigan and navy jeans to create a smart casual look. 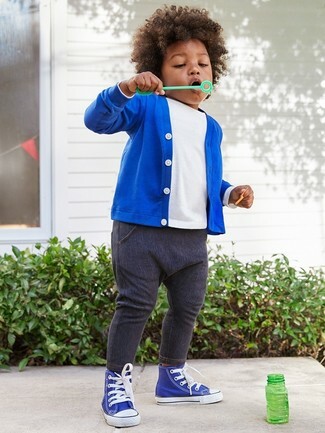 This ensemble is complemented brilliantly with blue sneakers. 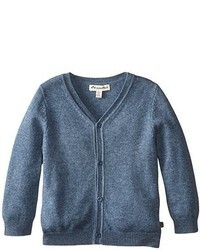 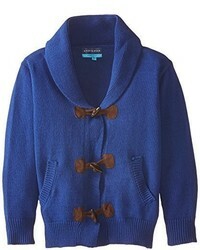 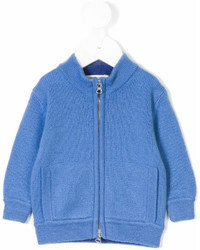 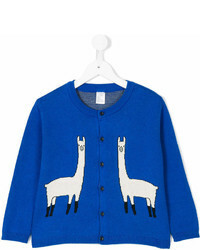 Dress your munchkin in a blue cardigan and navy jeans to create a smart casual look. 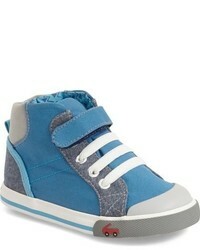 Blue sneakers are a good choice to round off this outfit.